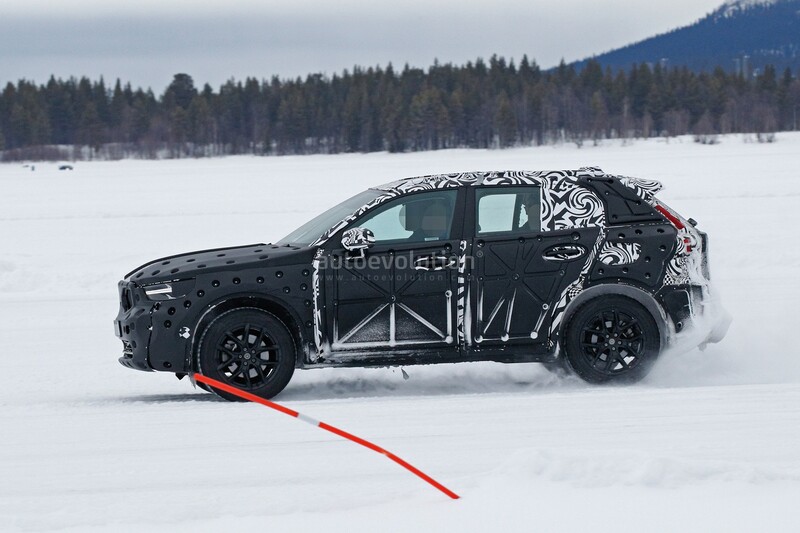 Volvo will be entering a new segment with the XC40 that was previewed with the 40 series concept cars shown last year. The Volvo XC40 is based on the Compact Modular Architecture that completely different from the Scalable Product Architecture (SPA). The latter underpins the new XC90 and the S90 saloon. The CMA platform has been jointly developed by Volvo and Chinese sister brand Geely that will also be seen under the new crossover from Lynk & Co brand. While the test mules are camouflaged, one can still see the Thor's hammer-shaped LED headlights. The design direction of the concepts highlights the bolder lines and the athletic stance as compared to their more elegant-looking siblings such as the XC90, S90 and the V90. 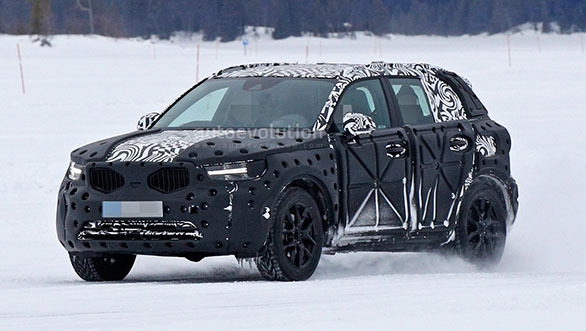 If Volvo can replicate the design of the concept on the production model, the XC40 will have an understated yet premium design and will have a strong resemblance of the larger XC90. The tail lights too are reminiscent of the ones seen on the XC90. The powertrain options that will be offered in the Volvo XC40 include the newly developed 1.5-litre 3-cylinder motor along with the existing Drive-E 2.0-litre 4-cylinder petrol and diesel motors. Volvo might even get a fully electric version of the XC40 with an expected driving range of 350km. Something that will be confirmed only closer to the launch. 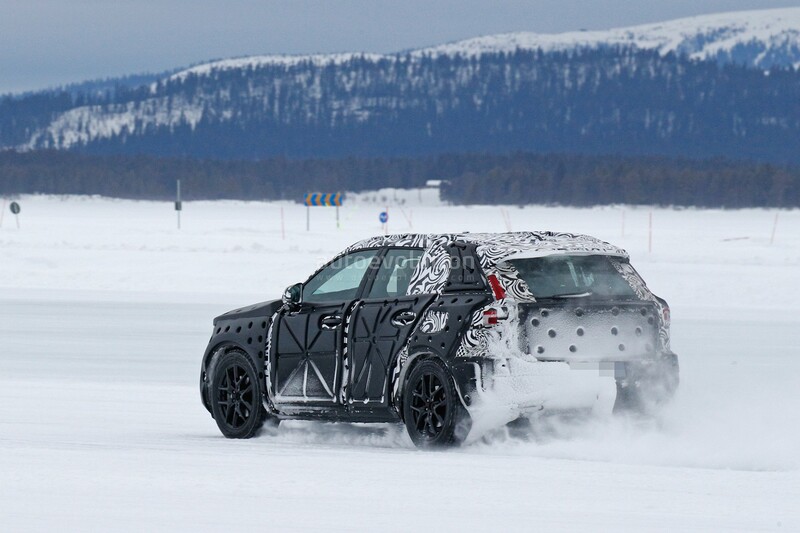 The production version of the Volvo XC40 was expected to arrive at the 2017 Geneva Motor Show. However, now it is expected to be showcased at the 2017 Shanghai Auto Show scheduled to happen in April. The Volvo XC40 will compete with the likes of the Mercedes-Benz GLA, Audi Q3/Q2 and the BMW X1.